With thousands of QuickBooks implementations, we have the knowledge and experience you can rely on. We will analyze your current processes – what is done in QuickBooks and other systems and design an optimized workflow. 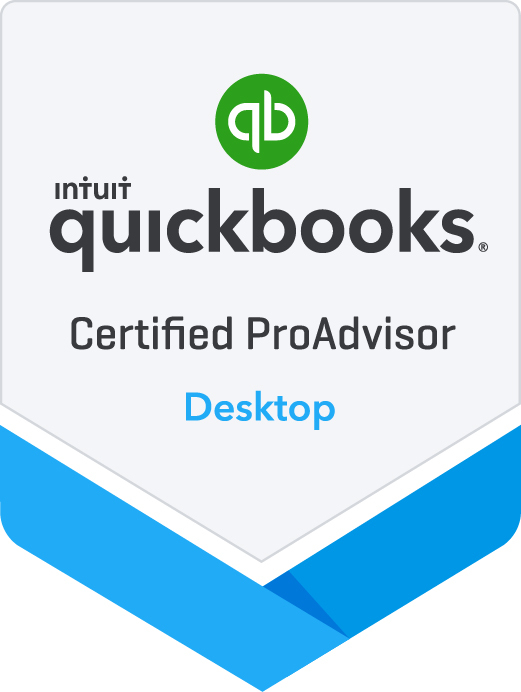 Single user QuickBooks installs to complex multi-user, hosted enterprise solutions. Get valuable insight into your company’s business processes and financial performance from an experienced CFO. We will convert your existing accounting data to QuickBooks from other systems & databases. Technical support, troubleshooting, and instructor-led end user training available remotely or on-site. QuickBooks Financial isn’t just for small businesses; we make it work for mid to large enterprises as well. Review & clean up your chart of accounts, lists, items, accounts receivable, templates, inventory & more. Full set up, clean up, adjustments, entering or importing products, & entering bills. Extend QuickBooks with product add-ons for CRM, Field Service Management, Inventory, Time Tracking & more. Make more informed business decisions with key QuickBooks reports, graphs and dashboards. With thousands of successful system deployments, no job is too small or complex for our experts. We can help re-design your file so that it is optimized and fits your current business processes. Diversified Business Solutions has helped numerous clients across multiple industries implement QuickBooks software, set-up their company file and learn how to use this powerful tool to track their business financials.